2.75" Antique Silver Metal Frame with Gold Embossed Image. 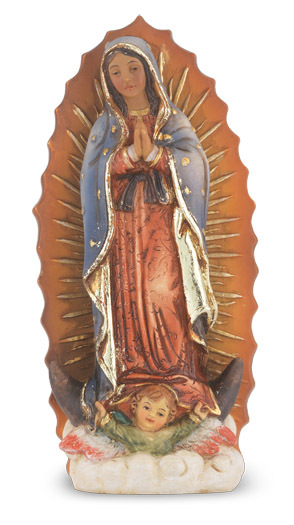 This 2 3/4" Communion Standing Plaque features the CatholicShop.com money-back guarantee. 4 1/2" X 3 1/2" Antique Gold Frame Under Glass, Gold Stamped Italian Art Print, (Boxed) Our Lady of Vladimir. This Our Lady Of Vladimir 4.5"X3.5" Antique Gold Frame features the CatholicShop.com money-back guarantee.